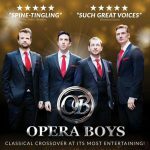 For the last 5 years The Opera Boys have been delighting audiences all over the world with their unique show combining beautiful, powerful and emotional music with funny, engaging and light-hearted entertainment. 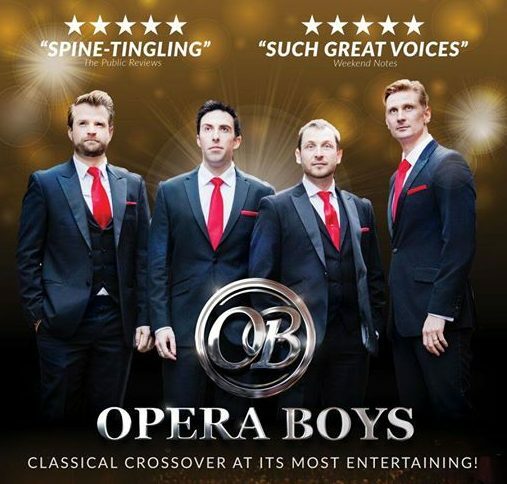 Making opera accessible to the masses, The Opera Boys combine their exceptional classically trained voices with their experience, showmanship and personality to deliver a wonderfully entertaining show not to be missed! 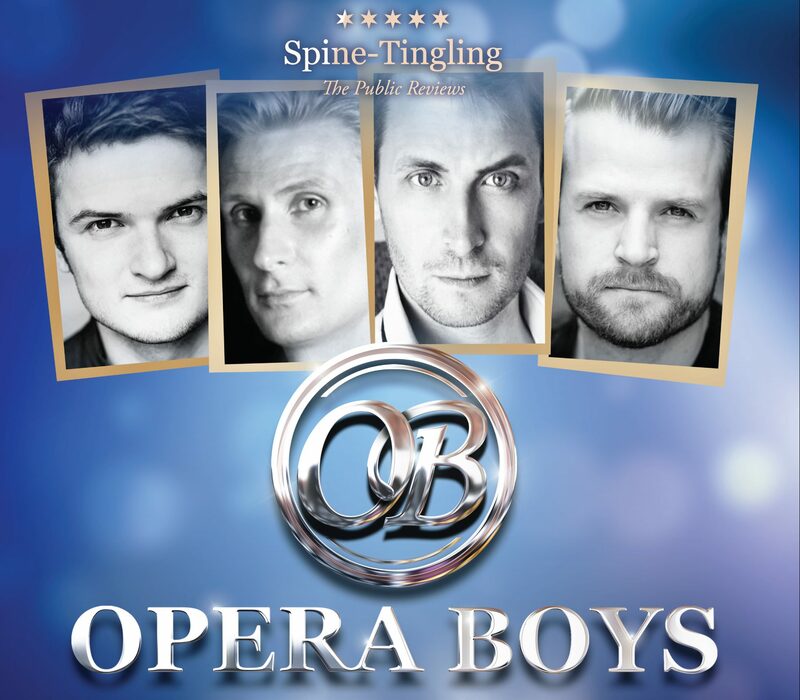 The Opera Boys are made up of Colin Bryce, Robert Cherry, Richard Colvin and Michael Storrs. GET tickets and tour dates HERE! 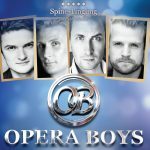 The boys trained at some of the UK’s finest schools including The Royal Academy of Music, and have each become highly successful performers in their own right. 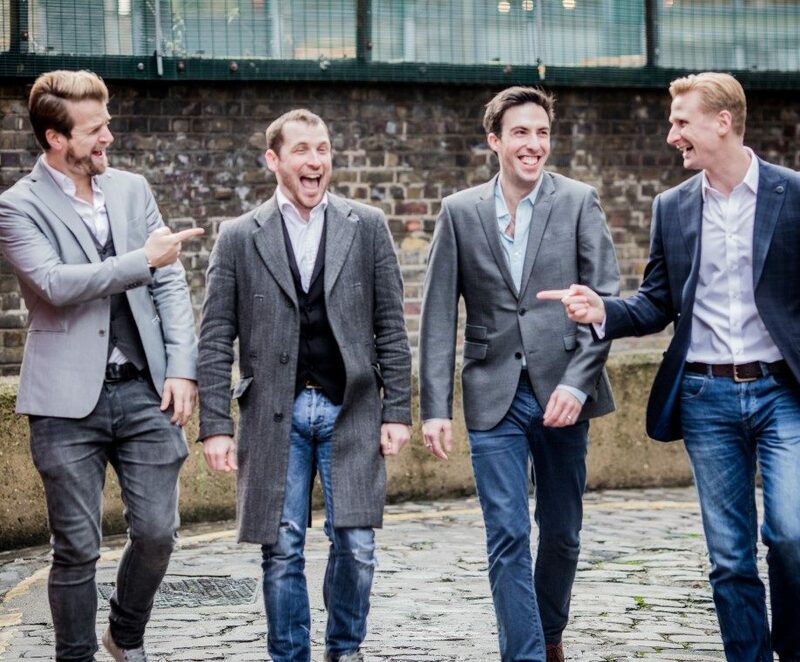 Between them they have performed lead roles on London’s West End and on Broadway in New York. 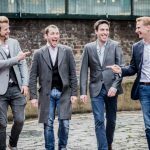 They have performed as backing vocalists to some of the world’s biggest superstars including Russell Watson, Robbie Williams, Tom Jones and Elton John, and in 2015 one of the boys appeared as part of the Belgian entry for The Eurovision Song Contest, performing to a global audience of 200 million, and placing a very respectable 4th in the competition!